The Lemos Family through The Lemos Group operates one of the large family-controlled Greek shipping entities. For over 170 years, the Lemos Family has navigated through often volatile and unpredictable markets with a legacy of prudent and responsible investment based on stable and decisive leadership, with a focus on safety, quality, and reliability. 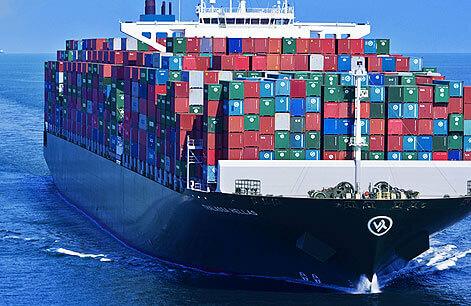 The Lemos Group is comprised of four shipping related companies, Enesel S.A., Enesel Limited, N.S. Lemos & Co. Ltd., and Enesel Pte Ltd., all wholly owned by Andonis and Filippos Lemos, the current generation of the Captain Nikolas S. Lemos Family. The Lemos Group controls a diversified fleet of 19 vessels comprised of modern high specification tankers and containers. All vessels under our management, as well as ships currently under construction, are built to the highest international standards in first-class shipyards and are supervised by our highly experienced superintendents. 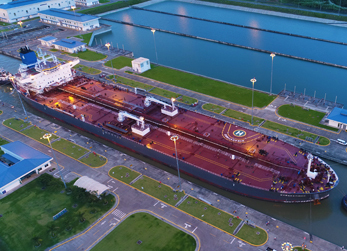 Looking ahead, the Group has placed an order for 4 VLCC crude oil tankers due for delivery in 2018 and 2019, and 2 Aframax crude oil tankers due for delivery in 2020 demonstrating its firm commitment towards continuous fleet expansion and upgrade. 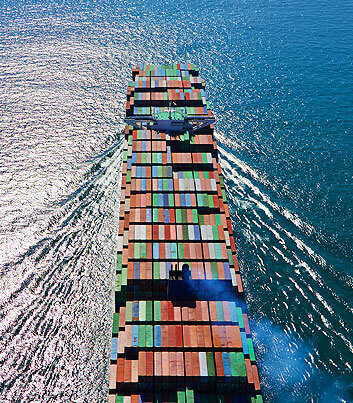 The business has always aspired to offer risk-averse, high-quality ship management services which, for the first time, are now are being expanded to other owners.